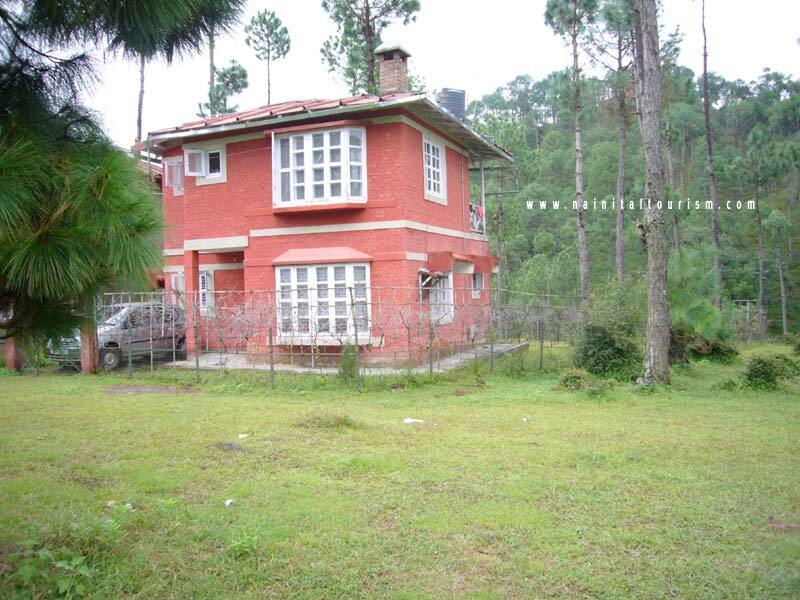 Very well built Cottage in Foothills, Babbarkhola, Near Ranikhet, Distt Almora. 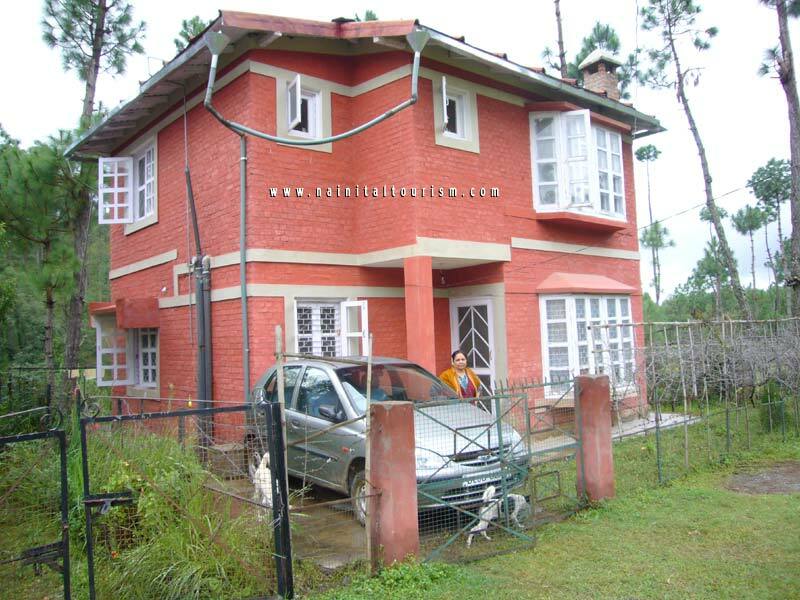 Duplex house with covered area on ground floor 590 sq ft & on the first flr another 530sq ft. Underground Rainwater harvesting tank in the Backyard. Note: About 5 mutthi of this land will be kept by the owner as that allows the owner to purchase more land in that area. Note: If your budget is less than 15-20 lakhs then I doubt we would be able to help as land/property price has really gone very high.